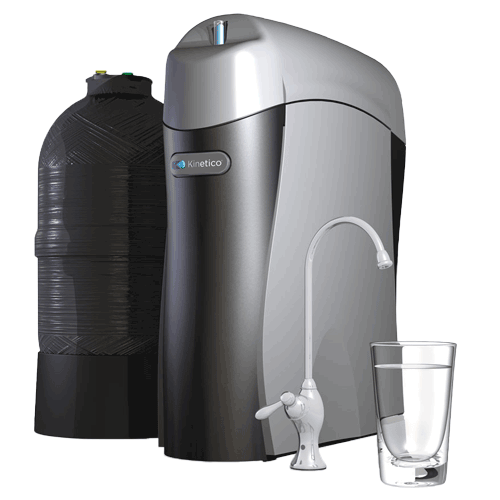 No matter your water problem or budget, Central Soft water systems has answers for you. 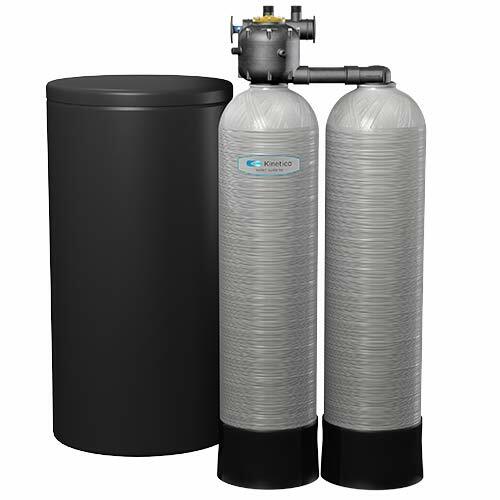 In fact, we’re so sure that we offer the most reliable, effective and efficient non-electric water softeners, drinking water systems and filters available, we encourage you to compare us to other water treatment companies and options. We also encourage you to reach out to us for a free, thorough water quality test so you can fully understand the water issues in your home. We will recommend answers tailored to your family, your home and your budget. For more detailed product information, click on the product tabs below. At Central Soft Water Systems, we provide complete water support systems to help you create clean water in your home or business, both inside and outside. Technologies focus on building the most technically advanced purification systems available such as residential UV water filters. Contact Us Today for a Free Quote & Water Analysis.